First Class Slate Roofing is based in Randwick in the eastern suburbs of Sydney. We regularly cover the whole Sydney region, carrying out heritage projects of all shapes sizes, whether it be a residential repair or a full roof restoration. 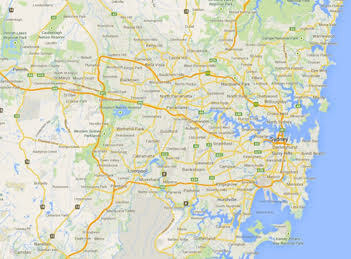 Areas in Sydney we are happy to service include: Eastern Suburbs, Inner West, South Sydney, Sydney CBD, Western Suburbs, Hills District, Parramatta, Liverpool, Hills District, Northern Beaches, North Sydney, in fact we cover everywhere from Bondi to Manly, Balmain to Penrith, Baulkham Hills right through to Cronulla. Wherever you are in Sydney, we can help repair or install your slate roof. Contact us now to talk through your roofing needs and to arrange an obligation free quote. We at First Class Slate Roofing cover all areas of Sydney and New South Wales. Our dedicated team have worked on heritage projects all over NSW, no matter what size – no job is too big or too small. Contact us now to talk through your roofing needs and to arrange an obligation free quote.